Clearview showed that even a wall could not get in the way of them providing a superb Beaufort Bi-folding door for Mr Trainer last month. Mr Trainer required a three part bi-folding door for his home, opening up large amounts of space into his lounge area. However due to the house location, Clearview’s installers had to lift the whole door frame over a wall to be able to install it and with the door size being large, this provided an added difficulty. 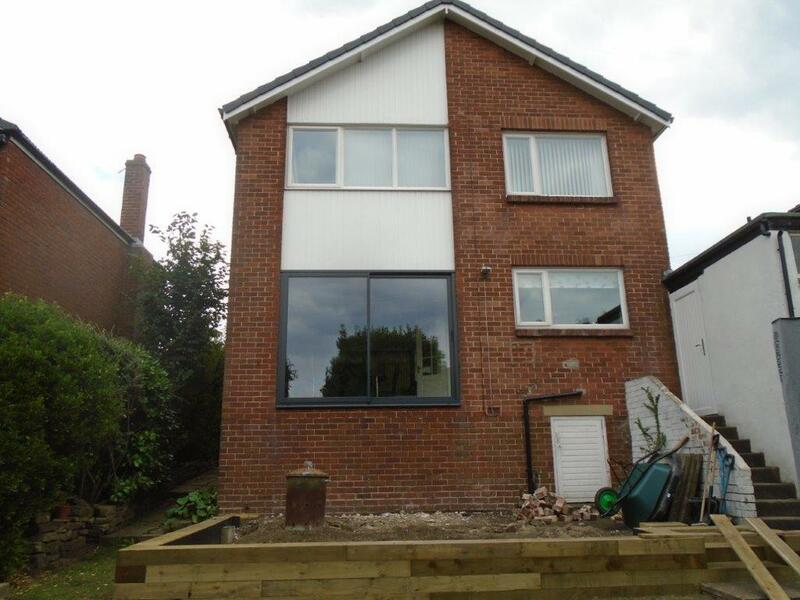 However, it was not going to get in the way and Mr Trainer was delighted with the result of his new bi-folding doors, which lead out onto his patio and raised backgarden. Bi-folding doors have been very popular this summer because of the superb openness they create with the outside, creating almost 90% of open space. They also help to keep it cooler and now the winter months have come have superb insulation properties that will prevent the heat from escaping. This will not only help you stay warm but should help you keep heating bills at a minimum during the winter months. 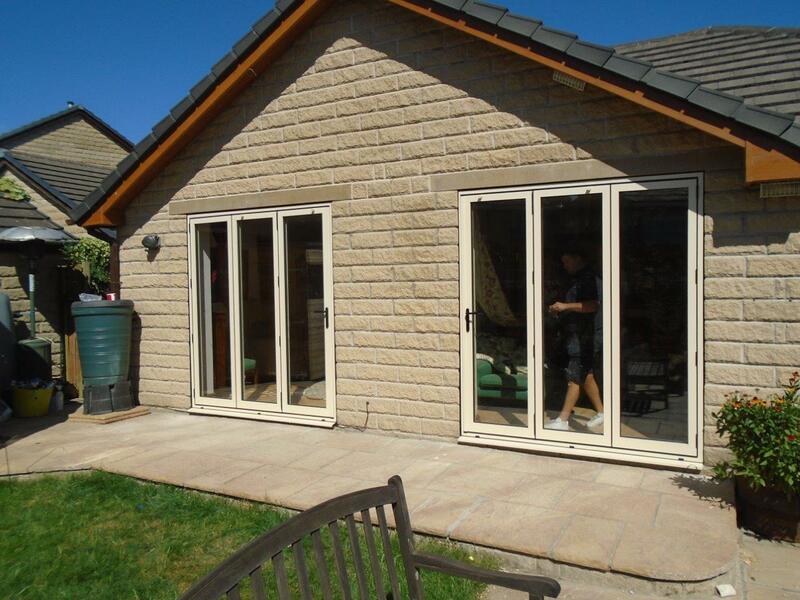 Bi-folding doors create a sense of freedom and will help Mr Trainer use more of his house and garden next summer. It also adds a larger amount of light than his previous patio doors, which due to the location of trees has opened up the home. If you are interested in finding out how you can open up space in your home and create a new sense of freedom, then call Clearview on 0800 1357167 to discuss your needs. 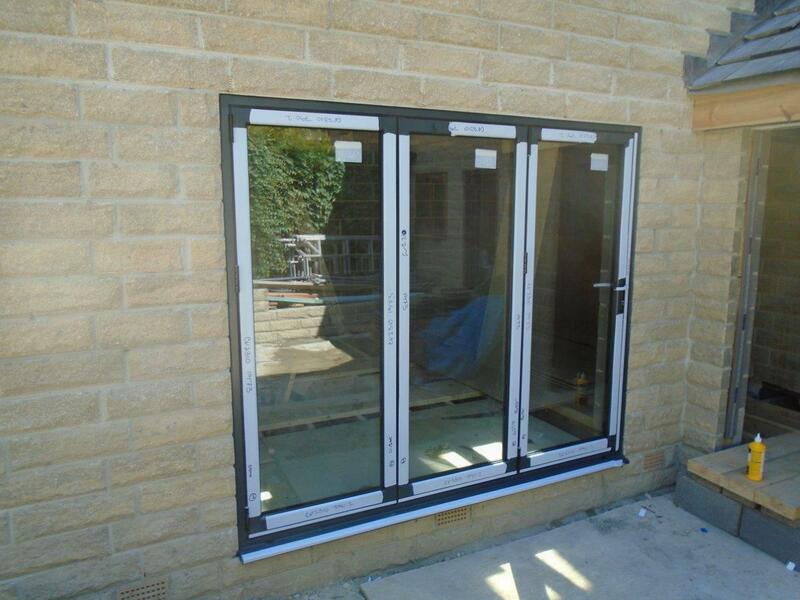 Alternatively view any one of our tabs to see what other doors or windows we have available.